As long as the internet as we know it has existed, there have been advertisements. Back in the day before decent pop-up-blockers, surfers were continuously bombarded with countless adverts. The modern internet has moved on from this technique and now advertisements are more subtle and intrinsic but they are still there and they do bother many users. So much so that an astonishing 198 million people now utilise some sort of Ad blocking software worldwide. Whilst this is a godsend for many internet users, some people believe Ad blocking is unethical as it affects revenue. The truth is, the issue is much more complicated than at first glance. 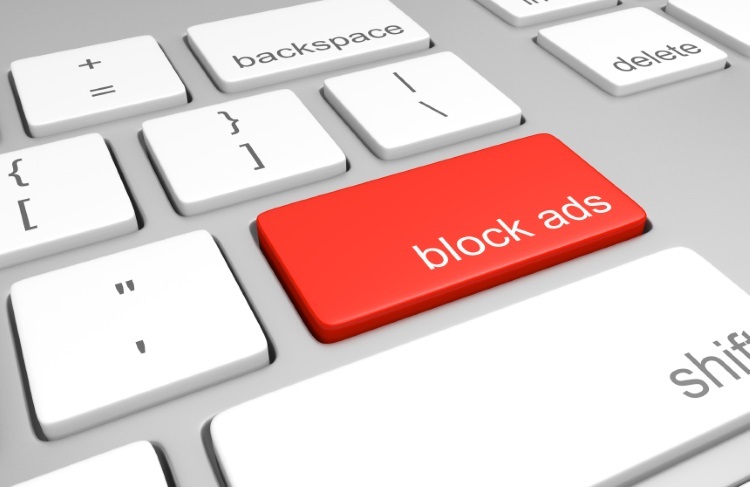 The Ad blocking industry is growing at an exponential pace. According to the 2015 report from Page Fair, in the last year Ad blocking grew globally by 41% and is still on the rise. Just in the UK, Ad blocking grew by a whopping 82% which means we now have a 12 million active users of this type of software. So why is this industry having such a boom? The answer is simple, people are tired of intrusive advertisements. Arguably, what pushed users over the edge is video adverts which are often placed in front of content, forcing you to watch the video before you can interact with the site. Sometimes these types of ads are activated when a user moves their mouse over a certain point, a technique which can only be described as an ambush. Ad blocking is being embraced by the majority of web surfers, so one could be excused for wondering what the problem is. Unfortunately, the problem is monetary- as it always tends to be. Sites are required to pay for a multitude of things, such as web hosting, content production and design and these are just the tip of the iceberg. The majority of websites, in fact 84% of the top 100 sites utilise advertising as a way of subsidising these costs. So when users block advertisements on a webpage, they are inadvertently reducing the revenue that the site receives and when lots of visitors do this it can become a huge problem. The statistics reveal the shocking truth, according to the Page Fair report, in 2015 alone Ad blocking cost publishers around 22 billion dollars. With numbers like this, it’s not surprising that many people are worried about this trend. The controversy around this issue does not end there, many websites owners see the popular application AdBlock as some sort of mafia boss providing a protection racket. This is because AdBlock Plus will actually allow advertisements on a select number of websites who are on their white list. In order to get on the white list, websites have to adhere to strict guidelines in accordance with advertisement placement, animation and other factors. This may seem like a fair deal but AdBlock also require payment in order for websites to gain access and this is what many owners see as extortion. Many of the larger sites such as Reddit, Google and YouTube are all on the list but these are all companies who can afford extra costs. Smaller websites are the ones who will suffer the most from the AdBlock effect. The solution to this problem is not going to be simple and will require effort from both sides. If websites want online users to give up their AdBlock they need to change the way they advertise. Ads which are appear organically and do not obstruct content are much more likely to garner favour. There is another option for those wishing to block advertisements ethically. A chrome extension is available called the Ethical Ad Blocker which completely blocks users from any website which contains advertisements. Obviously not the most practical application available but it definitely gets it point across. This entry was posted in Observations & Answers on December 18, 2015 by First Directory.